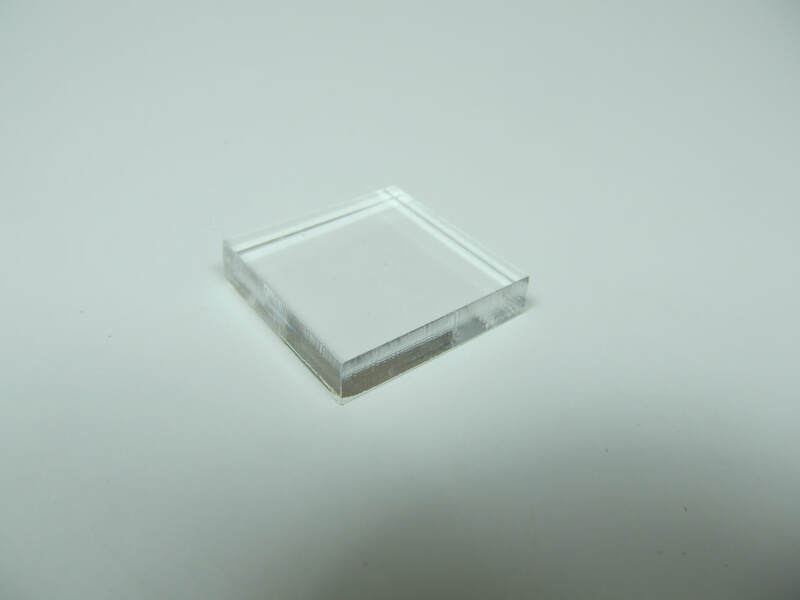 Acrylic, 1/4 inch thick, display bases. 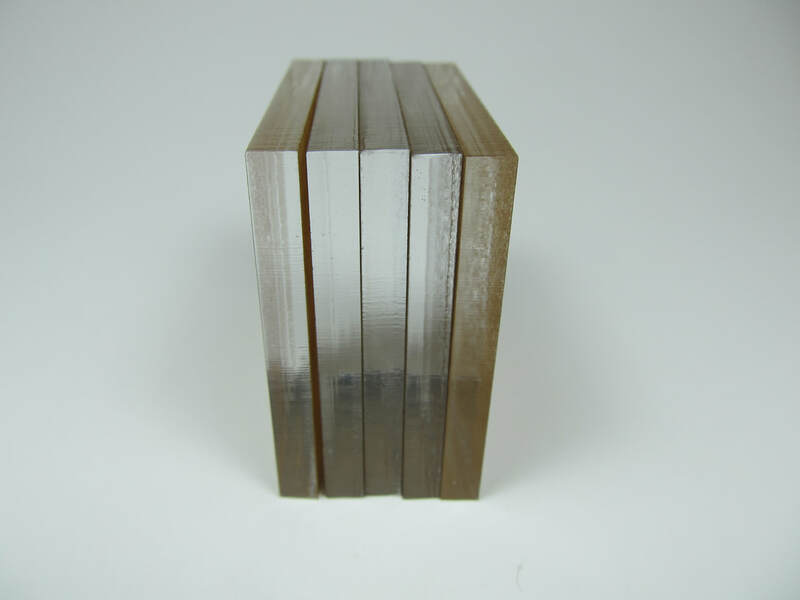 Cut to produce a clear edge but is not polished. 2 sizes available. Available in quantities of 5, 10, 25, and 50. Protective paper/film on both sides. Prices do not include shipping.